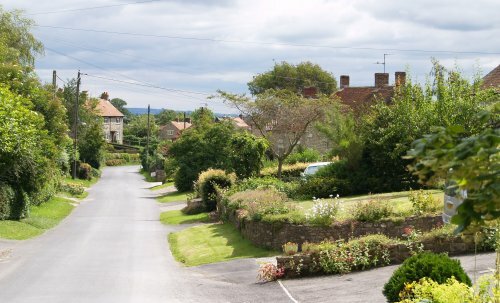 The one street peaceful village of Sproxton with its charming limestone built houses between more modern dwellings, all with well kept gardens. 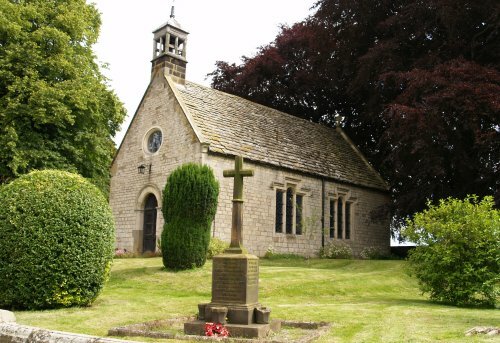 The village dates from at least the 14th century when the manor and lands and a hermitage of Sproxton were mentioned in old charters. St. Chad's Church, Sproxton, has a somewhat chequered history. This small unusual church is a restored Elizabethan building that once stood at West Newton Grange, 1½ miles away. Much of the fabric of the building moved to this Sproxton site in 1879. The architect of the rebuilding was C. Gilbert Scott with his student Temple Moore, who tried to retain the 16th century character of the church. 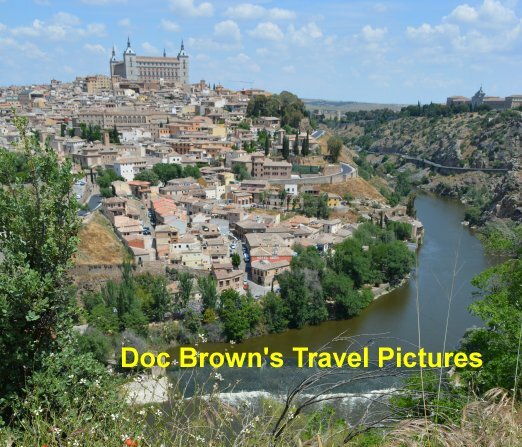 Full details of the church are given in a detailed guide pamphlet so PLEASE purchase it and leave a donation for the upkeep of this easily missed historic building. The small western bell tower was added later and houses an old bell from Coxwold. The woodwork e.g. oak roof, doors, panels etc. were carved by local craftsmen in the late 19th century (Mr Worthy of Pockley and Mr George Waines of Helmsley). 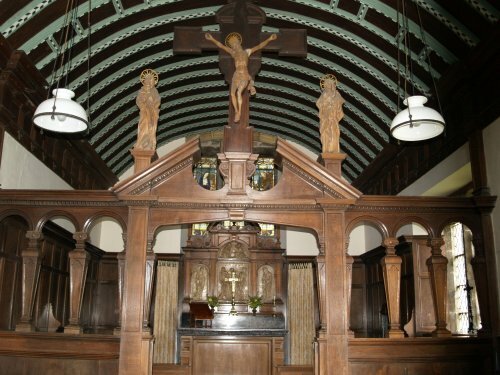 The figures on the rood screen were carved in Oberammagau, Germany. 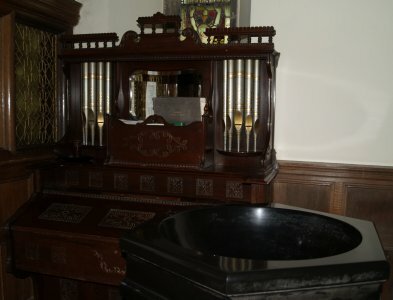 The small organ, by the font, is very ornamental' with its pretty 'tiny' pipes. Behind the organ is a small, but very fine stained glass window from ~1420 and is constructed of fragments from various sources. Two examples of limestone houses in Sproxton Village.